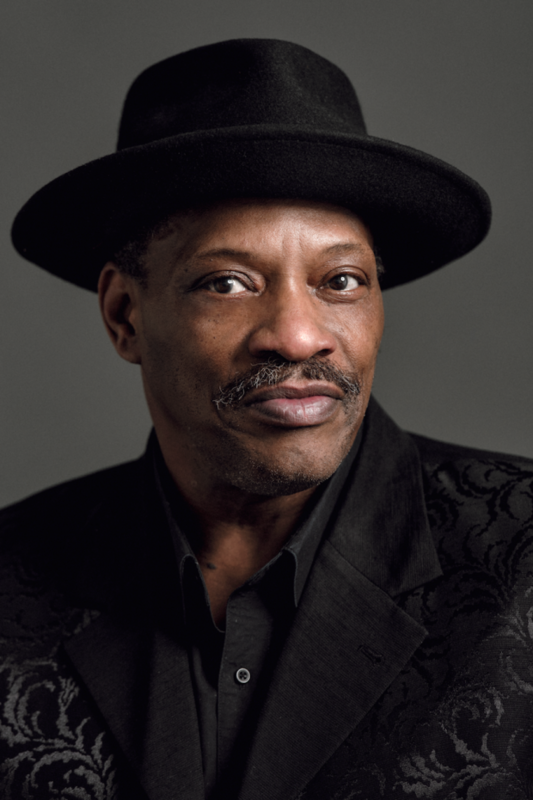 The legend that is Alexander O’ Neal celebrated 30 years since the release of his hit album Hearsay in 2017, and the celebrations still continue through to this year. 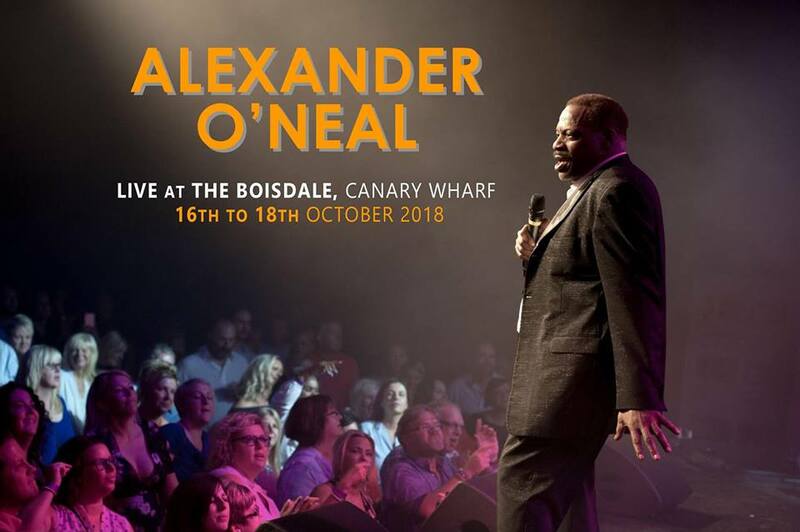 Following a stellar performance accompanying his lifetime achievement award at The Boisdale Music Awards last month, Alexander O’Neal will be returning by popular demand to The Boisdale Club, Canary Wharf, London venue for 3 nights of intimate shows 16th –18th October 2018. The Minneapolis funk/soul legend will be performing his greatest hits including ‘What can I say to make you love me?’ ‘The Lovers’, ‘Never knew love like this’ and ‘Fake’. 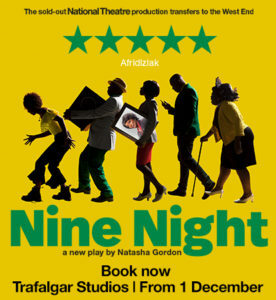 Tickets are priced from £29.50 (for show with no meal) and can be purchased here.